The 2012 Edition of the Evlear Magazine Summer Blend playlist is now finally released on Spotify. 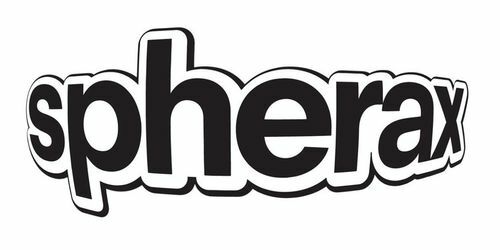 The 51st release on Spherax Records sees the debut of another great up and coming producer Dmitry Molosh. This is the Raindrops EP. 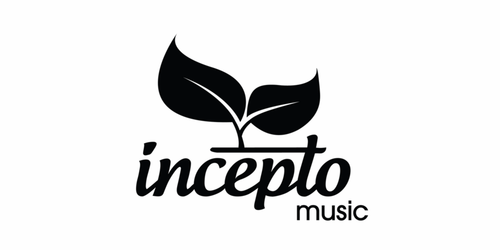 With great pleasure Incepto Music offers your attention the release of French artist Julian Wess, by whose works were interested such labels as Armada, Songbird, Terminal4 and many others. The 49th release on Slovenia's Spherax Records sees Areofeel5 making their debut on the label with their newest original production entitled Fobos which comes with remixes from: Forest and J Smyls. Incepto Music are pleased to announce the release of a very talented entertainer Jimmy Roqsta. 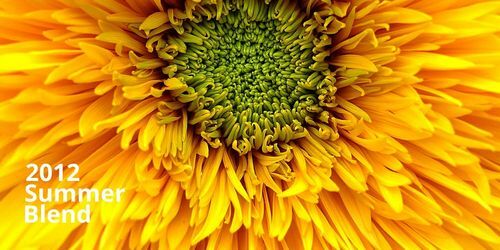 Good Enough is not just a definition, it is inside the power and knowledge to not touch, but you can feel and skip through itself. 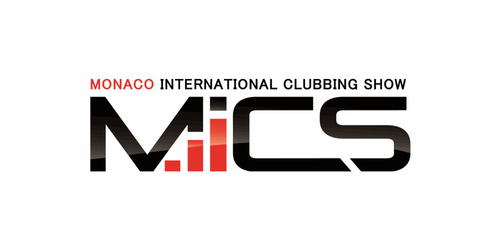 On 7, 8 and 9 November 2012, the MICS - Monaco International Clubbing Show will once more open it's doors to a key moment in the economic life of its industry. Incepto Music present the following release of the talented musician, the master of a beautiful Balearic sound - James Woods.